Dennis Knox - School’s & Community Liaison Officer – Hills & Northern Sydney Ability Options have been supporting people with disability who need assistance to achieve their aspirations and inclusion in the community for 40 years. Ability Options provide a variety of services from 25 sites across NSW, supporting people in the home and in the community, in education, with allied health, supported and independent living through the NDIS. Ability Options assist people to find the job that’s right for them, through the Australian Government’s job active scheme as well as the Disability Employment Scheme (DES). Alison (Sally) Poulton - Senior Lecturer - Sydney Medical School Nepean - University of Sydney I am a paediatrician specialising in treating children with attention deficit hyperactivity disorder (ADHD). I studied medicine at Girton College Cambridge and Guy’s Hospital London, qualifying in 1982. 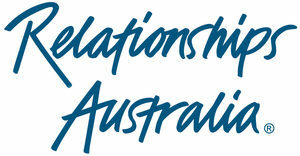 I trained in paediatrics in Stoke-on-Trent and Birmingham UK before migrating to Australia. I completed my advanced training in Melbourne and Sydney and gained the FRACP in 1993. I work at Nepean Hospital, at Penrith Child and Youth Mental Health Service and in private practice in Penrith and have raised a family of four children. I was awarded my MD from the University of Cambridge in 2011. This was based on research into the collateral effects of stimulant medication on children’s height, weight, physical maturity and body composition. We provide carer support groups and social activities across Sydney for people with ASD that may also have ADHD. 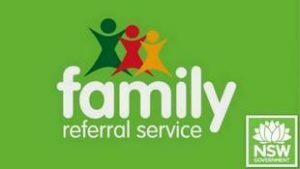 Our organisation is free to join and members have access to a weekly email and able to book in to activities as well as Facebook pages with secret status so they can connect with others, share information and gain mutual support. Gifted Learning Disabled (GLD) Australia is a national not-for-profit online learning community and support group responding to the needs of intellectually gifted learners with disability (GLD) or other learning challenges, including ADHD. 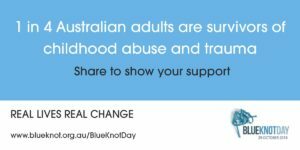 Through the sharing of information, research and personal experiences, GLD Australia members seek to provide support for GLD children and for those who care for, teach and advocate for them. 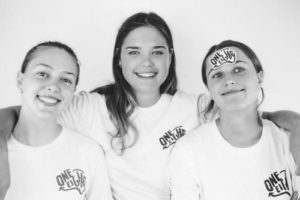 SPELD NSW is a Public Benevolent Institution whose mission is to provide advice and services to children and adults with specific learning difficulties and those who teach, work with and care for them. SPELD NSW is one of the National Federation of SPELD Associations, AUSPELD. It is an incorporated not-for-profit association of parents and professionals committed to advancing the education and well-being of children and adults with Specific Learning Difficulties. Speld NSW supports, disseminates information and advocates in response to the needs of children and adults who have Specific Learning Difficulties (SLDs) and those who teach and care for them by: Supporting their educational needs Supporting teachers, other professionals and kindred associations in matters of SLD Promoting knowledge of and equal access to all aspects of education for those with SLD Acting as advocates on behalf of people with SLD in advancing collaboration and communication with educational and government authorities and other relevant bodies. Specific Learning Difficulties are a common co-morbidity of ADHD with up to 40% of those with ADHD also have a specific learning difficulty. 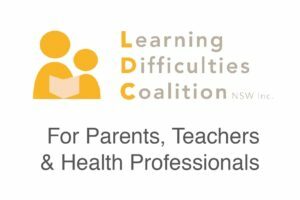 Twice Exceptional Educational Consultancy Rhonda Filmer - BA GradDipEd, COGE, M.EdAdmin (UNSW) & Chair of SPELD NSW I take appointments to discuss the learning profiles of bright and gifted children (but no-one is excluded – this is just my specialty) when there is underachievement and even failure to thrive at school. 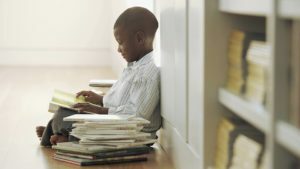 Often, there is undiagnosed ADHD or ADHD (PIP), sometimes with Specific Learning Disabilities as well. I do standardised Achievement testing and report to families and schools, I accompany parents to Learning Support team meetings at school to explain the challenges faced by children with ADHD and to demonstrate the need for remediation/ curricular adjustments. I also tutor students who have fallen behind their expected levels of achievement and progress at school and/or extend them in their areas of learning strength.